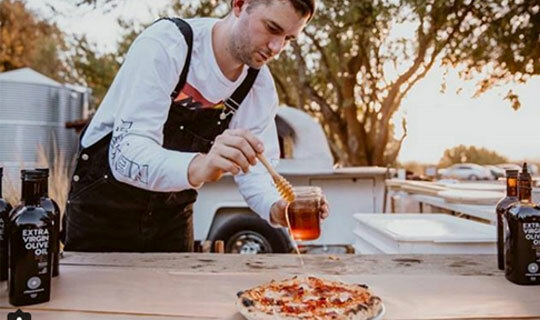 Ben Roberts of Pizza Supreme Being is going to lead the group in making pizza from stretching the dough to watching the crust rise to perfection. Join us for an afternoon of lunch, wine, and learning at the ranch. Lunch and wine tasting included. Space is limited.